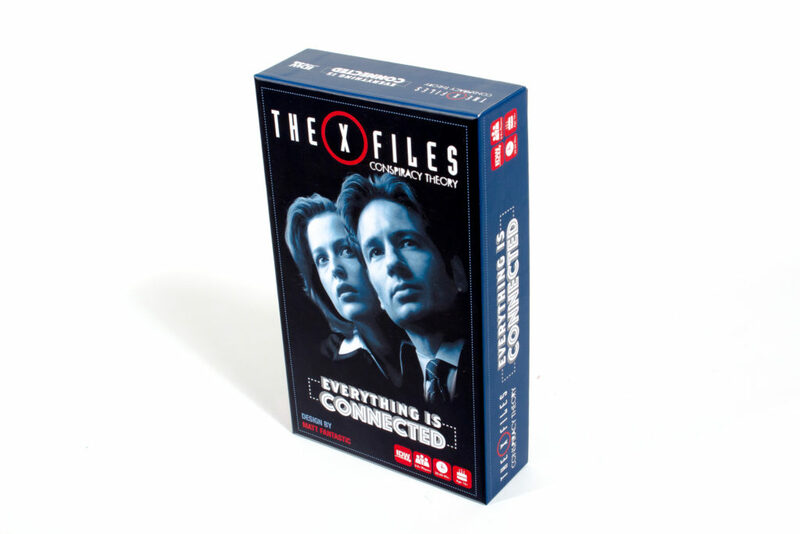 In the confidential video below, you’ll find all you need to learn to play The X-Files: Circle of Truth! Ready for the next adventure! Coming in March 2018 from IDW Games, The X-Files: Conspiracy Theory!